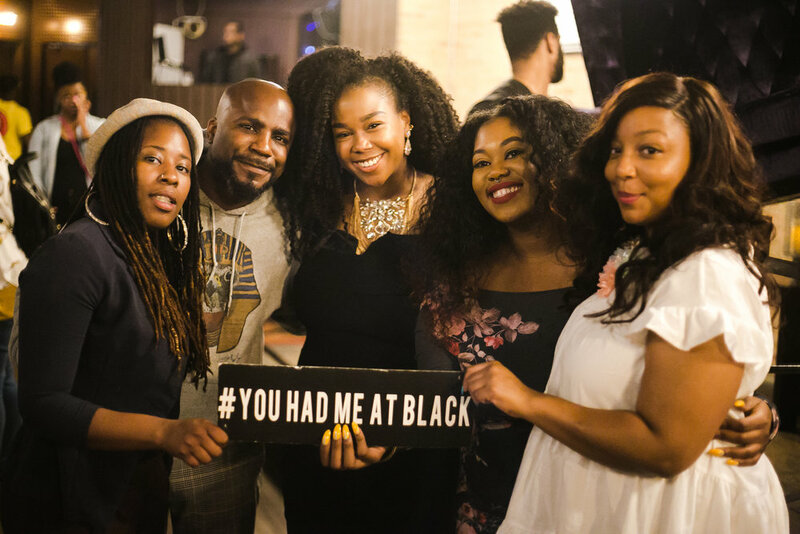 You Had Me at Black is a storytelling movement reclaiming the Black narrative by passing the mic to regular people to share their stories in their own words. Today they do so through a weekly podcast and storytelling events in different cities across the US. A response to the representation crisis in mainstream media, You Had Me at Black captures stories which create a multi-faceted narrative about black joy, triumph, pain and plight. Sisters Martina and Britney Abrahams created You Had Me at Black in May 2016. Five seasons later, listeners in the US, Canada, UK and South Africa have downloaded their stories 200,000 times, and over 1,000 guests have attended their events across the US. The podcast recently launched its fifth season with stories from Black Chicagoans, Meechie and Kwynn. These were taped at the podcast’s June 23rd event at Persona Lounge in Chicago. Sanctified Gangsta (recorded in Chicago, IL): Fed up by the way his grandmother dresses him, 8th grade Meechie joins the BDs, a Chicago-area gang, to buy new clothes. Finding Sun-shine (recorded in Chicago, IL): Kwynn searches for a reason to live after losing her child and partner. Visit www.youhadmeatblack.com to learn more and listen to season 5 of You Had Me At Black.